Welcome to the website for the Minnesota Falconers Association. What is falconry? 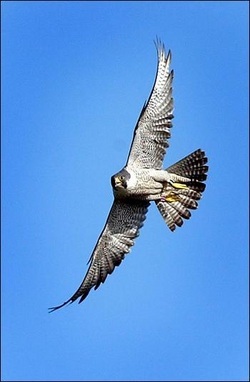 Falconry is the taking of wild quarry in its natural state and habitat using a trained bird of prey.